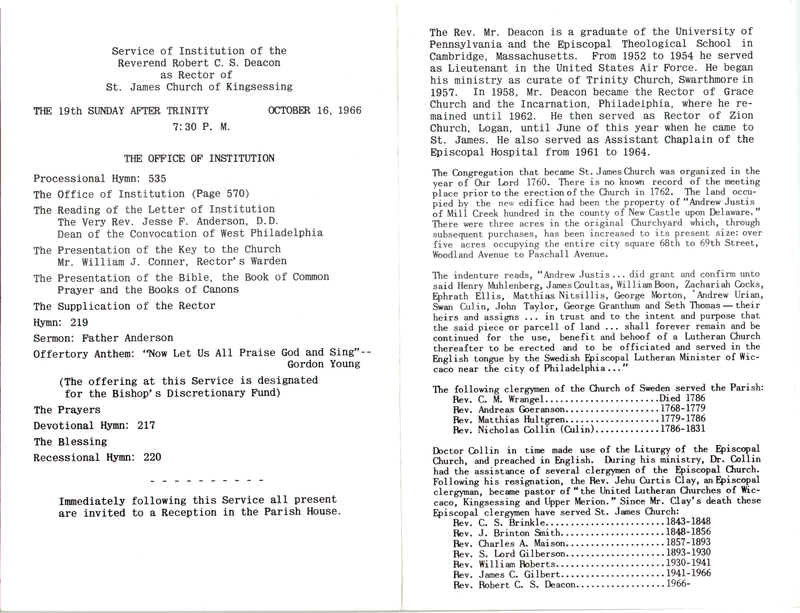 Tag Archives: Jesse Fosset Anderson Sr. 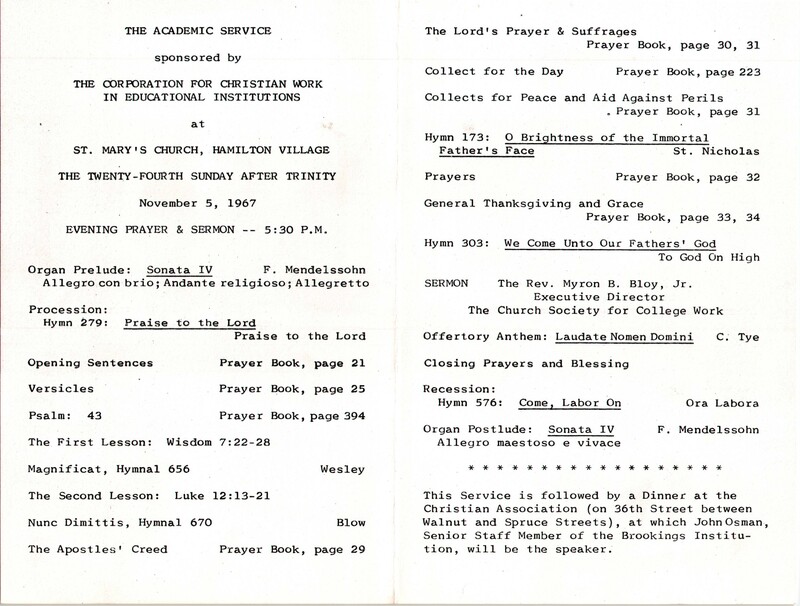 This entry was posted in African Episcopal Church of St. Thomas, Church of the Crucifixion and tagged African-Americans, Jesse Fosset Anderson Sr., West Philadelphia on July 6, 2018 by mjk38. 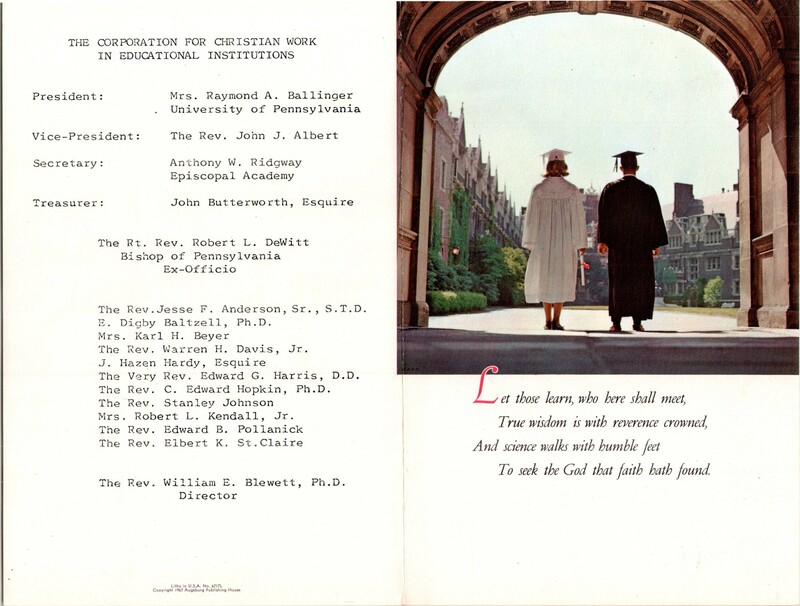 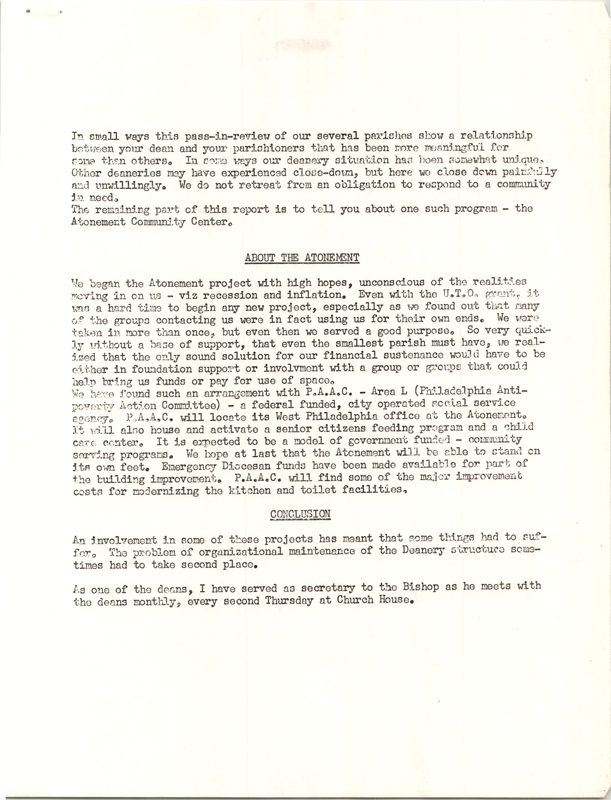 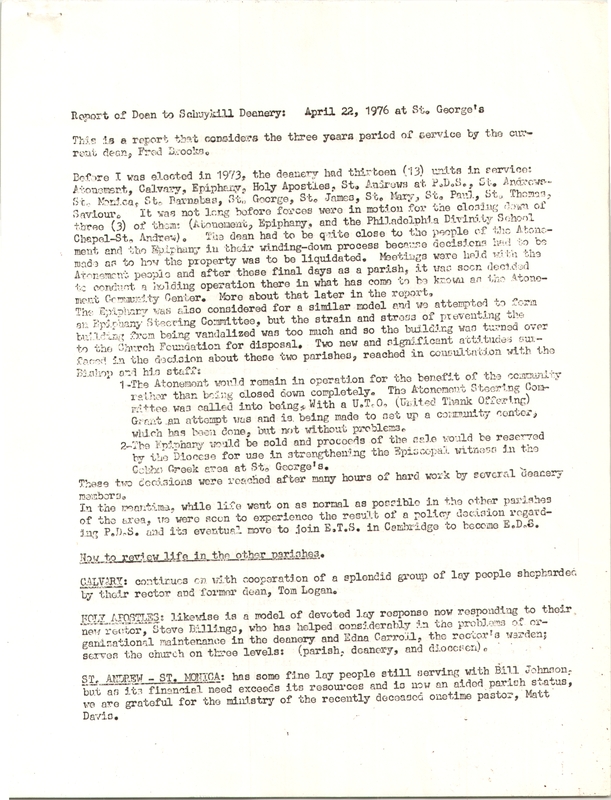 This entry was posted in African Episcopal Church of St. Thomas, Calvary Church (Northern Liberties), Church of St. Andrew and St. Monica, Church of the Atonement, Church of the Epiphany (Sherwood), Church of the Holy Apostles and the Mediator, Church of the Saviour, Memorial Church of St. Paul (Overbook), St. Barnabas' Church (Haddington), St. George's Church (West End), St. James' Church (Kingsessing), St. Mary's Church (Hamilton Village) and tagged Cobbs Creek, Frederick Brooks, Frederick Prattley, Haddington, Jesse Fosset Anderson Sr., John M. Scott, Lorne Ruby, Nathaniel C. Acton, Overbrook, Paschalville, Powelton Village, R. Neal Hubbard, Robert C. S. Deacon, Robert Gatto, Southwest Philadelphia, Stephen Billings, Thomas W. S. Logan, University City, West Philadelphia on September 23, 2016 by mjk38. 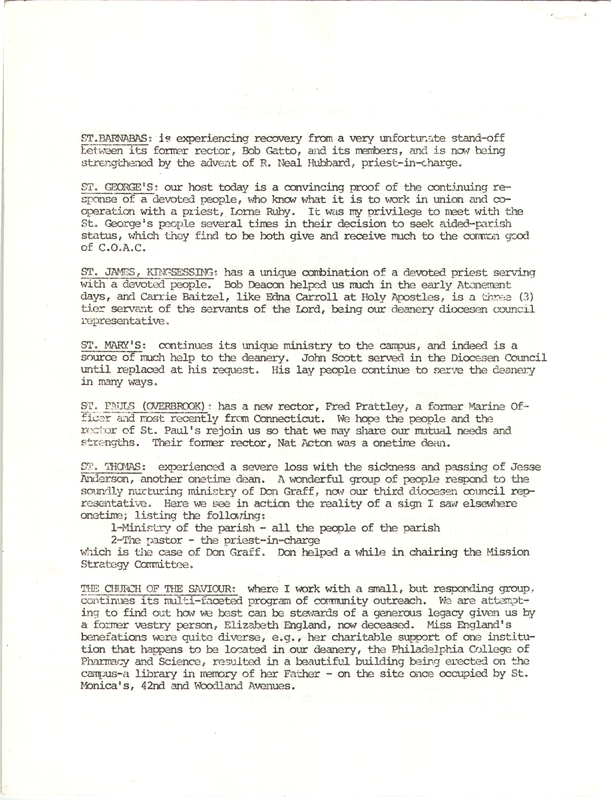 This entry was posted in Grace Church and the Incarnation, St. James' Church (Kingsessing), Zion Church (Logan) and tagged Jesse Fosset Anderson Sr., Paschalville, Robert C. S. Deacon, Southwest Philadelphia on July 19, 2016 by mjk38. 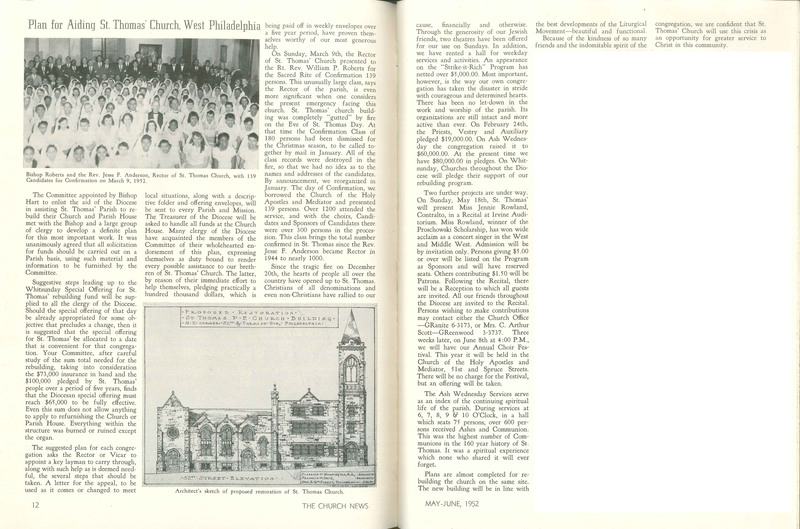 This entry was posted in African Episcopal Church of St. Thomas and tagged African-Americans, Church News of the Diocese of Pennsylvania, Jesse Fosset Anderson Sr., West Philadelphia on May 5, 2016 by mjk38. 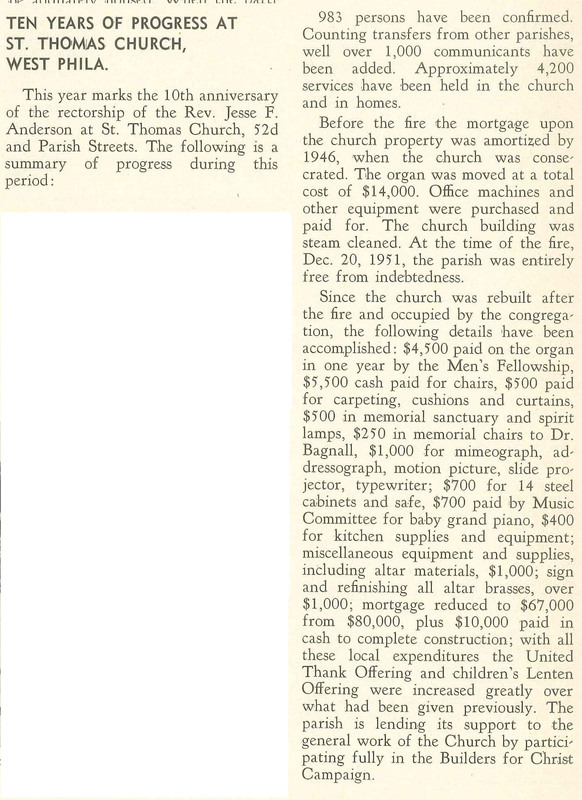 This entry was posted in St. Mary's Church (Hamilton Village) and tagged Anglo-Catholic Parishes, Charles Edward Hopkin, E. Digby Baltzell, Edward B. Pollanick, Edward G. Harris, Elbert K. St. Claire, Jesse Fosset Anderson Sr., John J. Albert, Myron B. Bloy Jr., Stanley E. Johnson, University City, University of Pennsylvania, Warren H. Davis Jr., West Philadelphia, William E. Blewet on November 16, 2015 by mjk38. 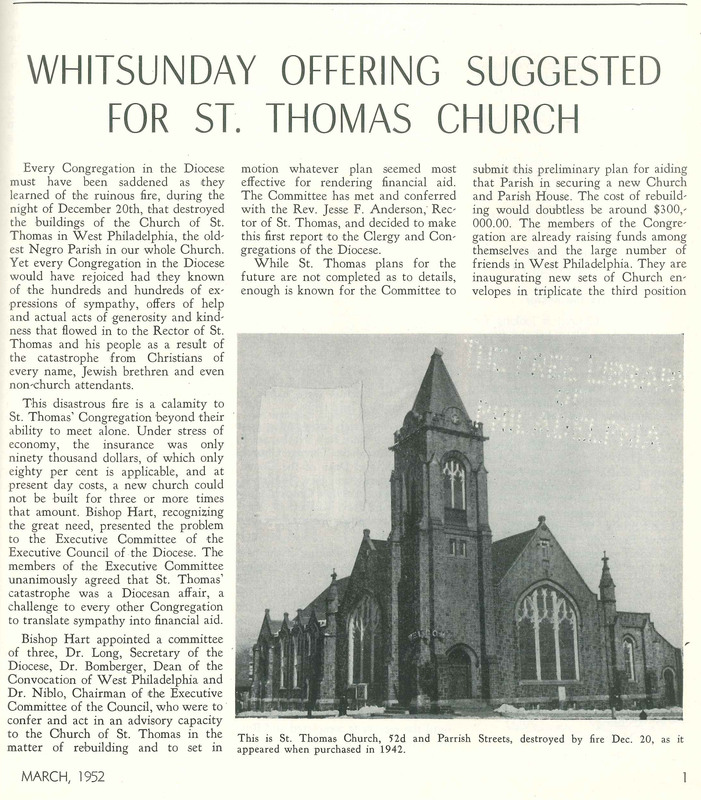 This entry was posted in African Episcopal Church of St. Thomas and tagged African-Americans, Church News of the Diocese of Pennsylvania, Jesse Fosset Anderson Sr., West Philadelphia on March 11, 2015 by mjk38. 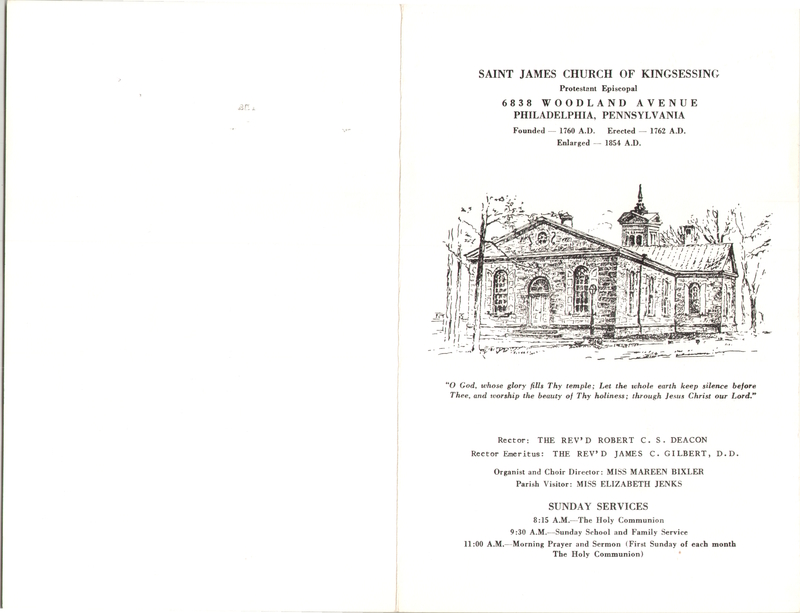 This entry was posted in African Episcopal Church of St. Thomas and tagged African-Americans, Church News of the Diocese of Pennsylvania, Jesse Fosset Anderson Sr., West Philadelphia on June 3, 2014 by mjk38.